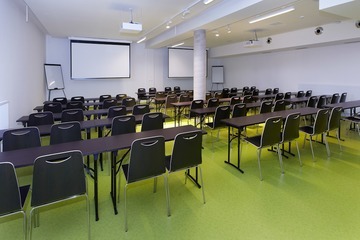 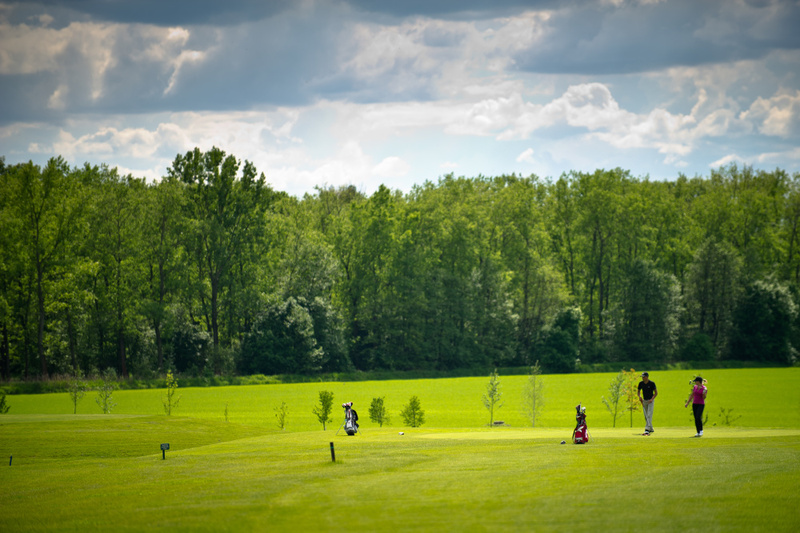 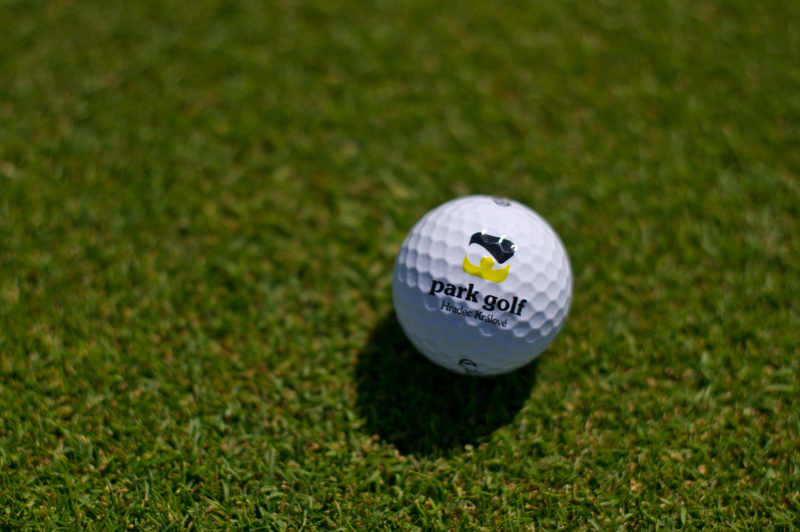 Konference Park (Park Golf Club) offers a perfect setting for events of various sizes, from organizing company seminars, training sessions or parties to new product presentations to the public. 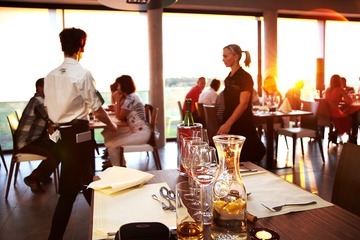 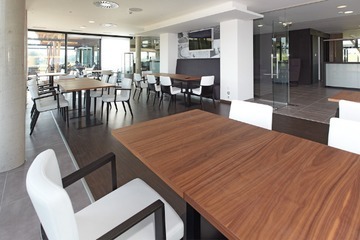 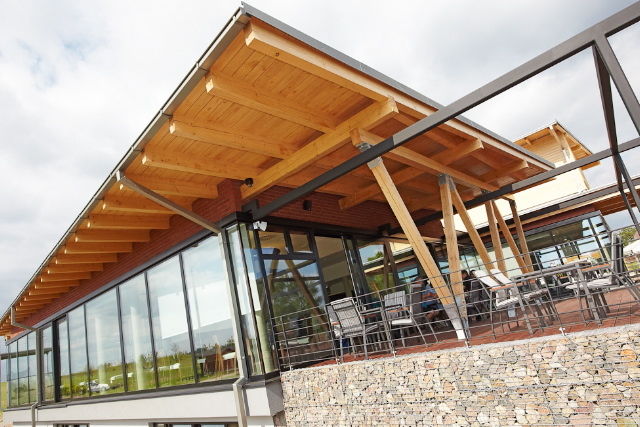 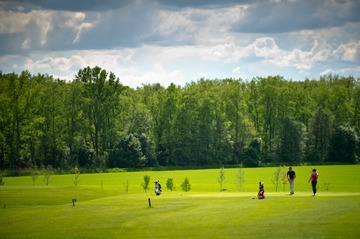 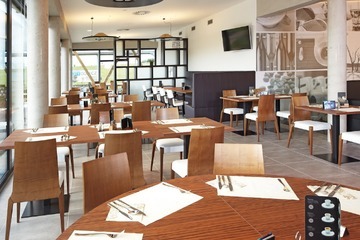 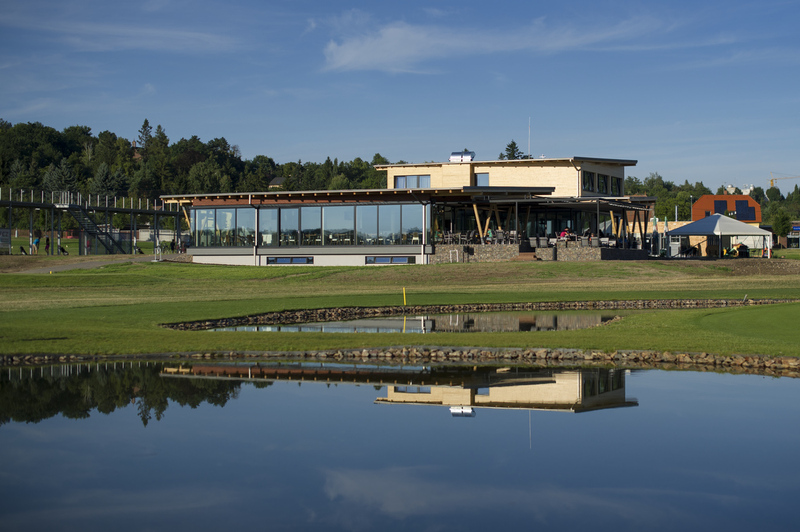 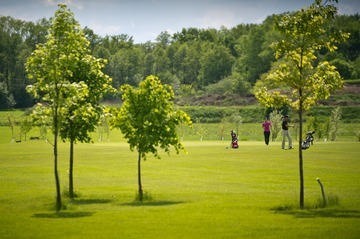 One of the great advantages of Konference Park is its modern fitted restaurant and a coffee bar with a unique view of the surrounding landscape and the golf course. 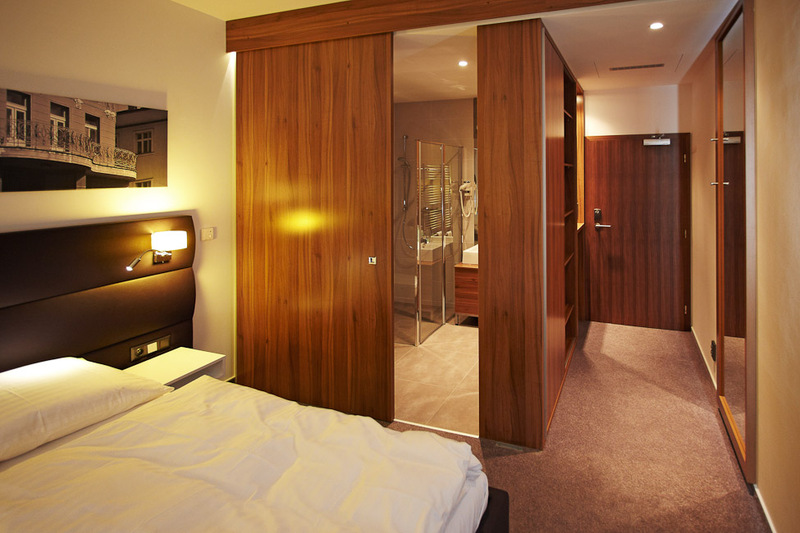 In conjunction with culinary sensations you can look forward to truly unforgettable experiences.